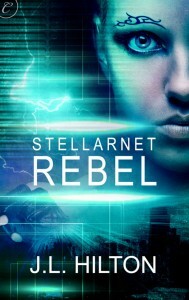 STELLARNET REBEL is now available for all digital reading devices, wherever eBooks are sold. It is also available as an audio book from AUDIBLE. My publisher is offering an extended excerpt via Facebook. ORDER on AMAZON U.S. / AMAZON U.K.
For those who like to shop local and support small businesses: Many independently-owned book sellers now partner with Google Books to sell eBooks through their websites. Check with your local bookstore. 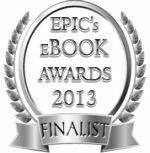 I’ll be featured on Manic Readers on January 3. And I’ll be doing a special giveaway on my publisher’s blog the morning of January 4. 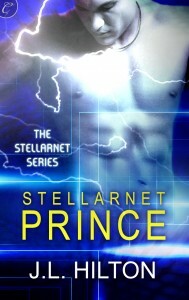 Follow Carina Press on Facebook and Twitter to see their posts and tweets about STELLARNET REBEL. 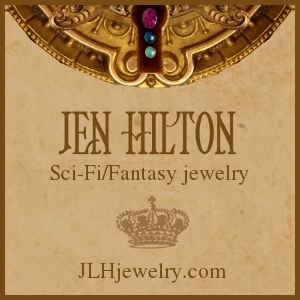 I’ll be at the Illogicon fan-run SF con in Raleigh, NC, on January 13-15, selling steampunk and spacepunk jewelry and handing out STELLARNET REBEL promo swag. This entry was posted in Conventions & events, News, Science Fiction, Stellarnet Rebel. Bookmark the permalink.